Joyce + George were married today! 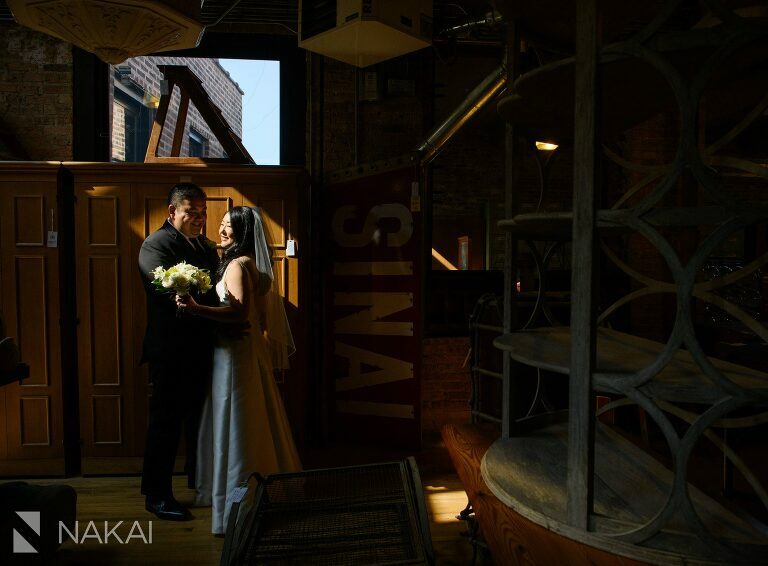 The reception just ended and I’m throwing up their wedding teaser photos from Artifact Events Chicago (formerly Architectural Artifacts)! 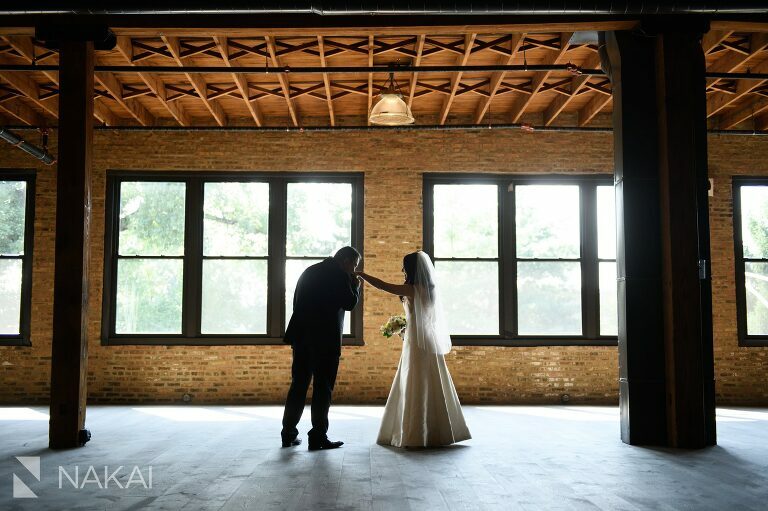 Artifact Events is a truly one of a kind wedding venue in Chicago. The timber loft, outdoor courtyard, exposed brick and a three level open atrium! Be sure to check back in a couple weeks to see more photos from this beautiful wedding! Artifact Events shares the space with Architectural Artifacts, so couples are able to take photos surrounded by curated, one of a kind pieces from all over the world! Everything from Parisan cabinets to Italian table tops and industrial earthquake proof lights! Yet with all these amazing architectural finds, as a wedding photographer, I am still drawn to beautiful light! Love this bridge in the Artifact Events atrium! Congrats Joyce + George for a wonderful celebration today! Great choice on Artifact Events as your wedding venue – everything was perfect! Though there are so many more amazing photos to share, enjoy these teaser pictures on your wedding night! « Fashion Portraits + Headshots w/Custom Hair Lounge!